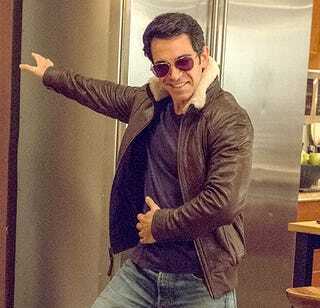 Can we talk about Danny Castellano's Top Gun look? WHY DOES IT MAKE HIM 1000X HOTTER? Chris Messina is 90% of the reason why I watch this show. Feel free to insert dancing Danny (Diamond Dan) gifs in the comments.